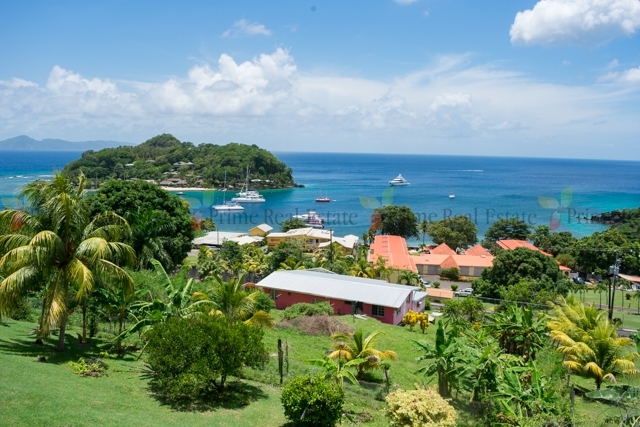 Pennistone Royal is within 5 minutes walking distance to Villa Beach and The Young Island Resort and one can enjoy panoramic views of the surrounding coastal areas and the Grenadines from the large verandah. 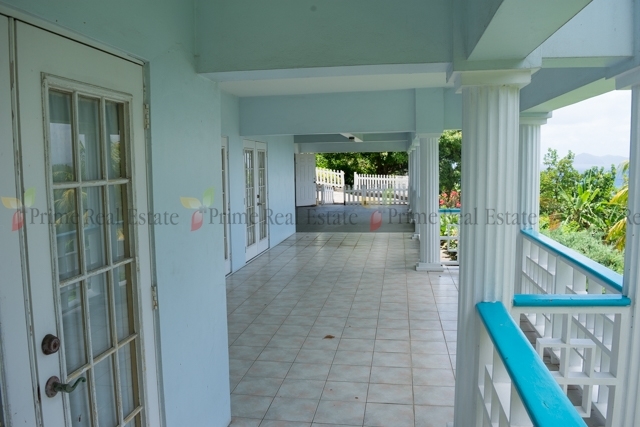 The property is located within a high income block of homes. 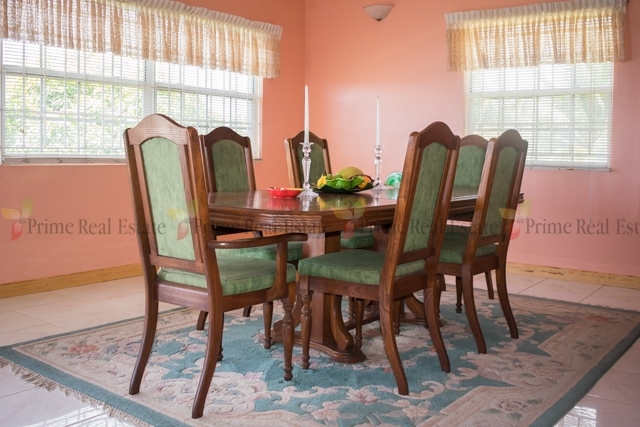 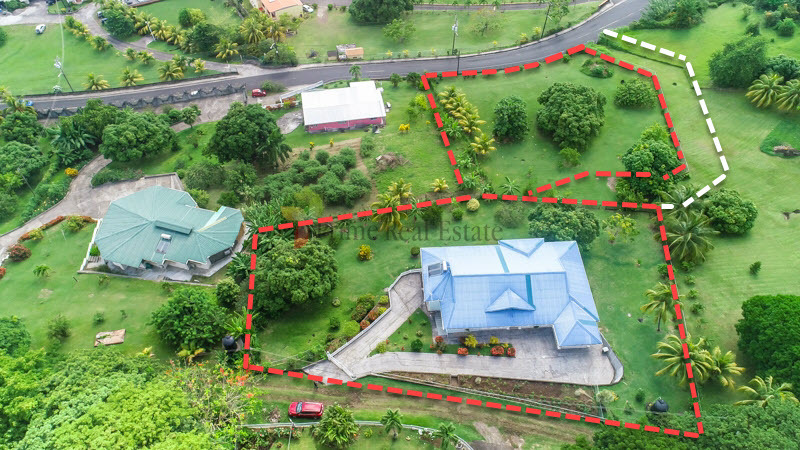 The location is within close proximity to public transportation, it is approximately 25 minutes drive from the Argyle International airport and 15 minutes drive from capital, Kingstown. 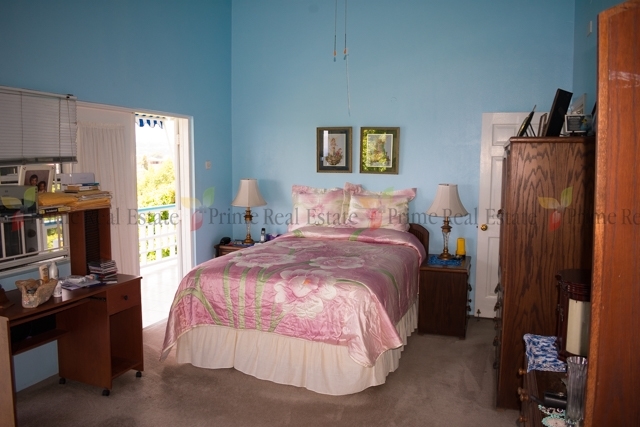 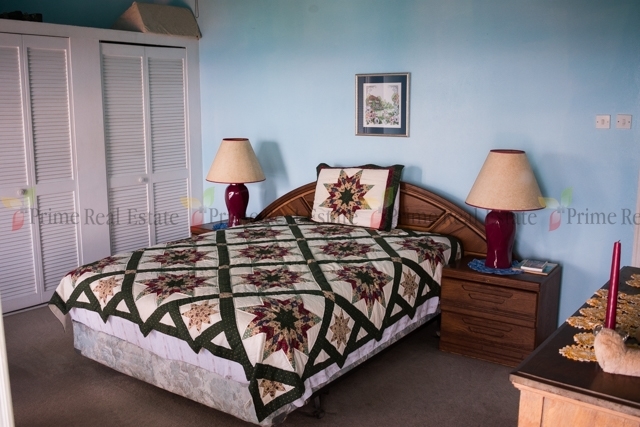 The first floor has three spacious bedrooms, two bathrooms, a laundry, the kitchen, dining and living room. 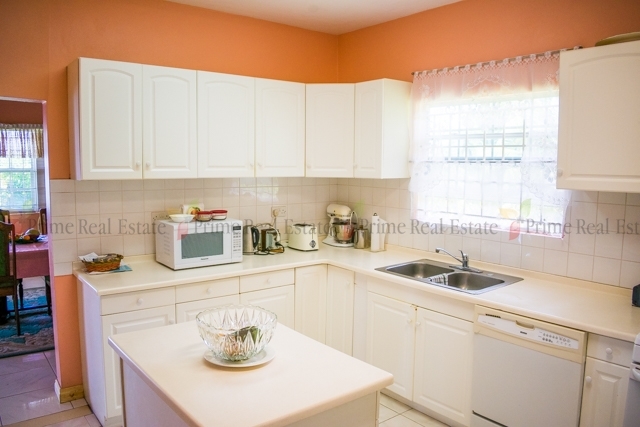 The ground floor has a self contained ensuite, open concept layout for the kitchenette, living and dining rooms. 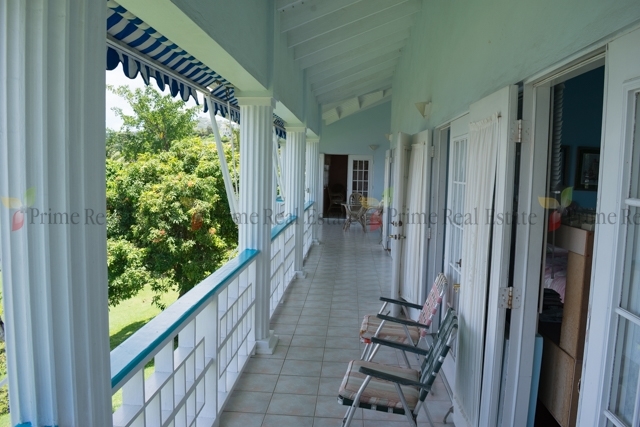 Each floor has access to a large verandah which is ideal for entertaining or simply enjoying a drink at Sunrise or Sunset. 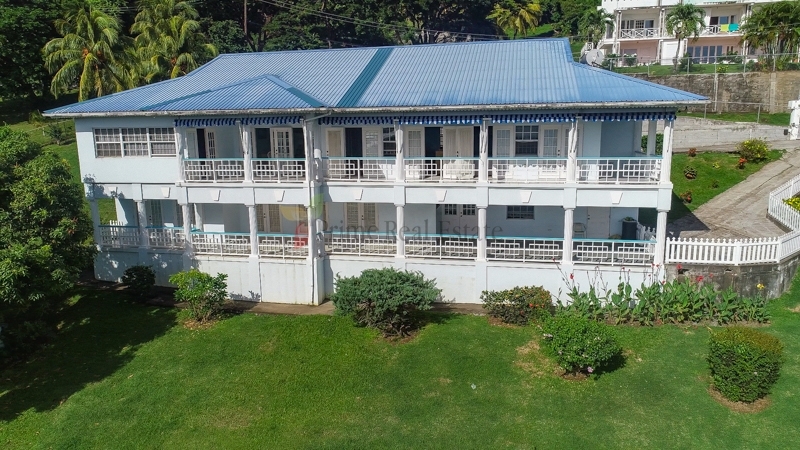 The building sits on a parcel of land measuring 27,170 square feet that is gently sloping and there is an additional parcel of land being sold measuring 27,168 square feet. 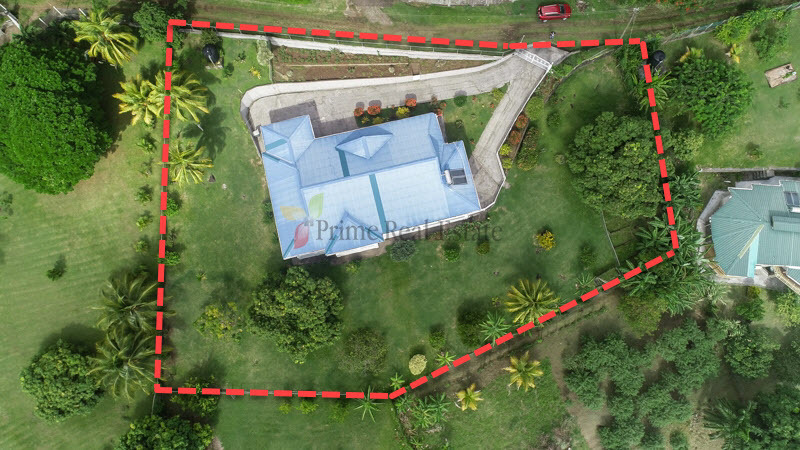 The property grounds are well maintained with a manicured lawn, many fruit trees and plants. 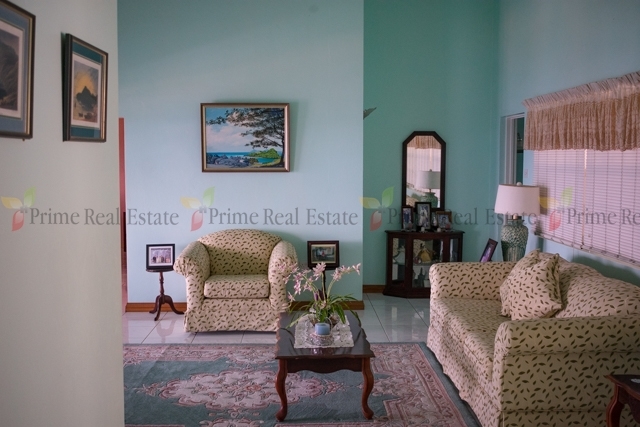 Please contact us for further information and to arrange a viewing at this Dream house.